After Kourtney Kardashian was criticized over her parenting habits, many people jumped in to express their disappointment at the celebrity. However, some also took the opportunity to defend her and to express their words of support — including some names that Kourtney did not expect to see in that list. 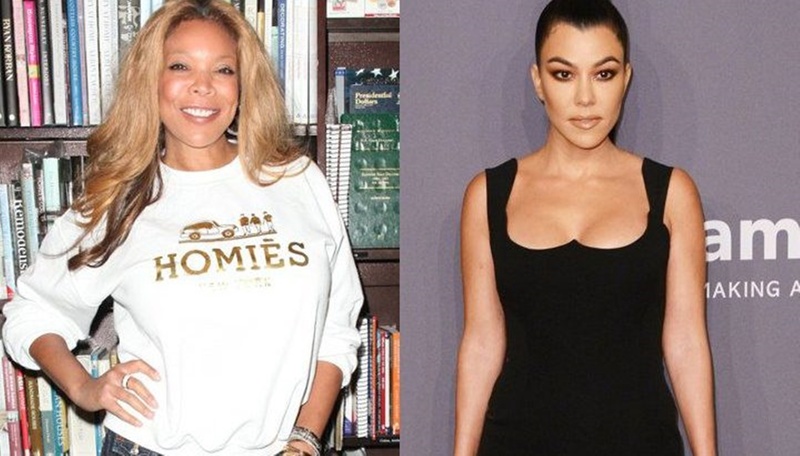 More specifically, Wendy Williams has announced that she is standing by Kourtney’s side in an official announcement on her show. This came as a surprise to many, as Williams has been quite the vocal critic of the Kardashian family in the past, with many attacks aimed at Kourtney in particular. Does this mean a truce between the Kardashians and Williams is possible? Hardly so, according to reports — it looks like the Kardashians are not quite ready to forgive Williams for her previous comments just yet, and have been approaching the situation with caution. 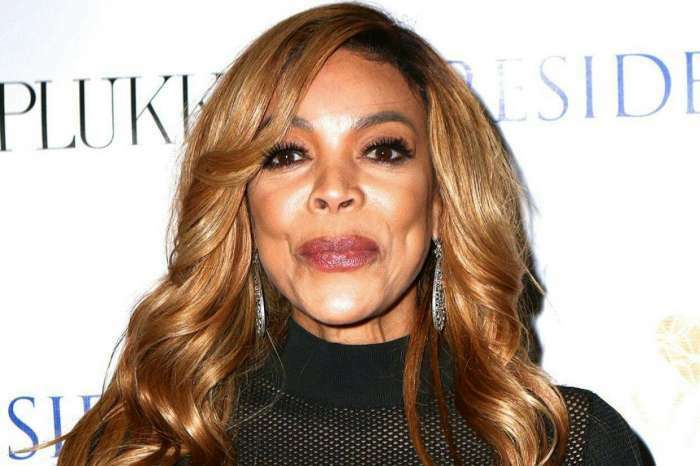 No member of the Kardashian family has any desire to make an appearance on the Wendy Williams Show in the near future, at least not in the current state of things. Perhaps this could change at a later point, but for now, the celebrities have been keeping a distance from Williams. 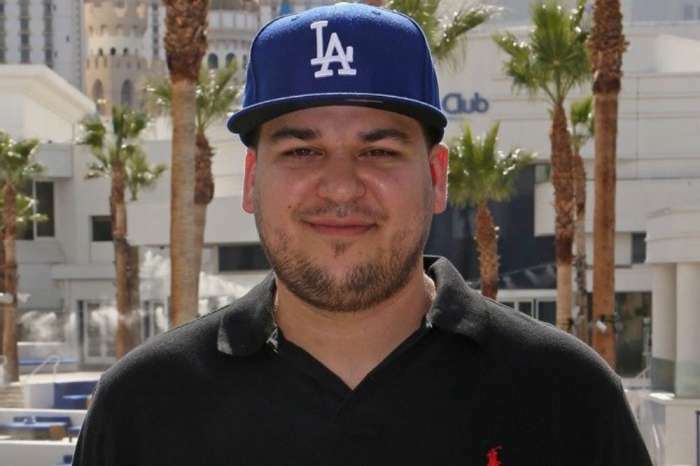 The controversial TV personality has received some criticism for her defense of Kourtney, but that does not seem to have affected her position in any way. Entirely, on the contrary, she has remained firmly in defense of Kourtney. Whether fans are going to see a change in those sentiments in the upcoming weeks is hard to tell, as is usually the case in the world of celebrities. The source said the family is hoping that the Williams’ attitude towards them will last. Kourtney got in trouble for buying pricey Gucci loafers for six-year-old Penelope Disick. 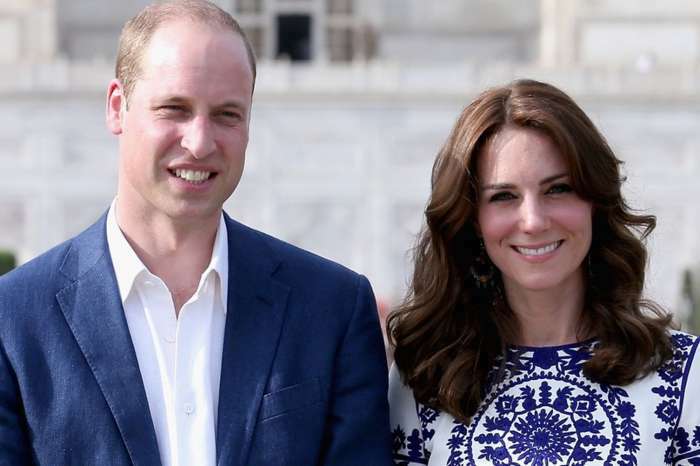 Prince William Officially Denies Cheating Rumors Involving Rose Hanbury -- Will This Reassure Kate Middleton?